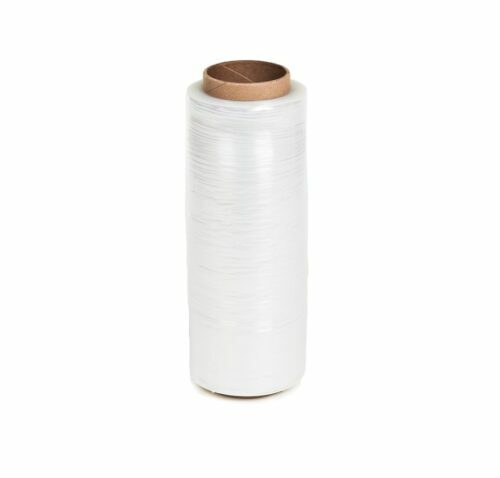 Dimensions: 12 in. 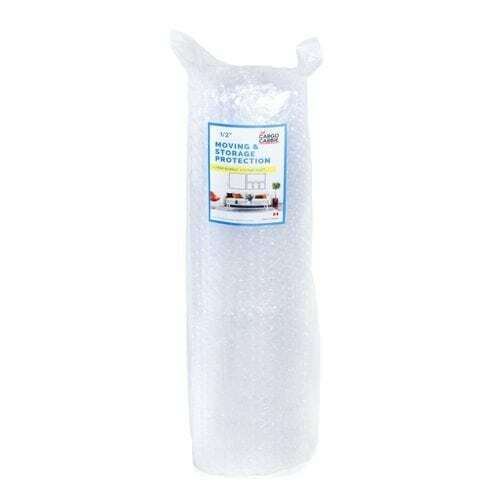 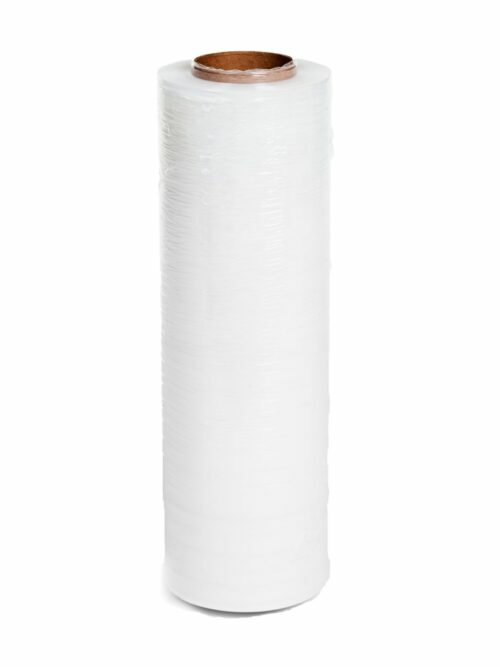 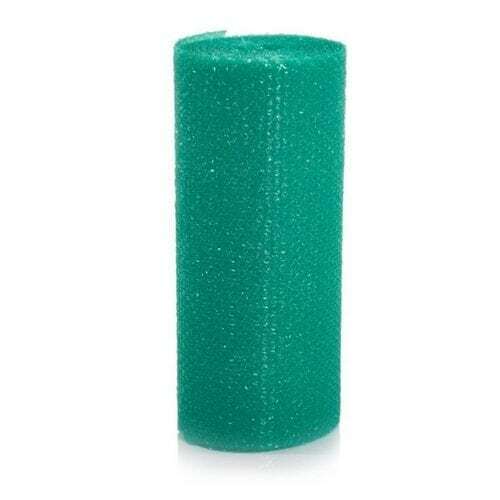 x 1476 ft.
Our quality stretch wrap is perfect for a variety of uses during packing and moving. 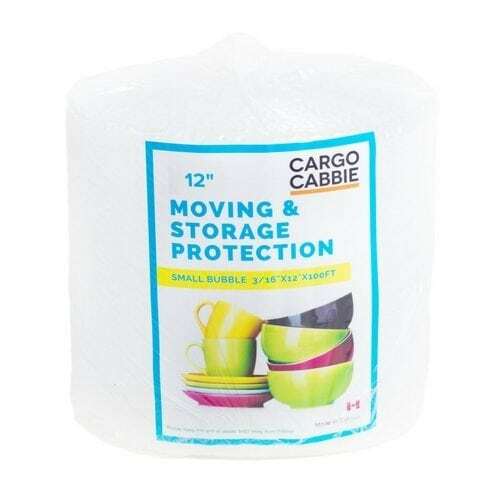 From protecting furniture and shipments from dust, dirt, moisture, and minor water exposure, to keeping drawers and doors closed while on the move, the versatility of our stretch film makes it a valuable part of your packing supplies.